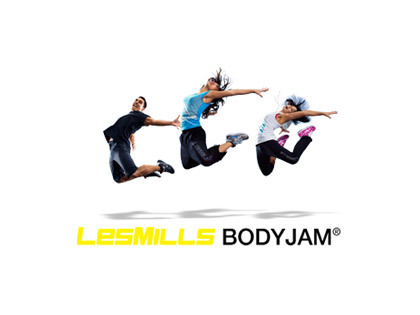 BODYJAM(TM) is the cardio workout where you are free to enjoy the sensation of dance. An addictive fusion of the latest dance styles and hottest new sounds puts the emphasis as much on having fun as breaking a sweat. Funky instructors teach you to move with attitude through this 55-minute class. So grab a friend, get front and center and get high on the feeling of dance. 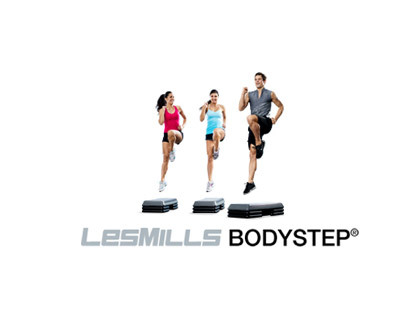 Every three months, Les Mills releases a new BODYJAM(TM) class with fresh choreography and music. Experience the fun of Boot camp in a controlled environment. Our 110 sq/m studio will provide a simulation of the real thing without the rain and mud. Tire runs, kettlebells, monkey bars, TRX units, commando nets, stretchers and ropes! 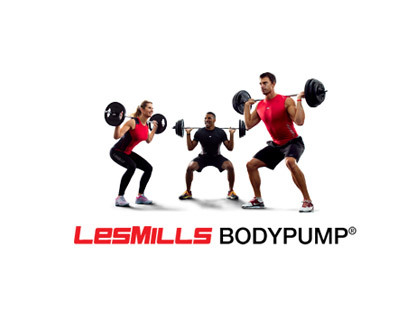 Great cross training sessions for maximum results. Callum and Gerard are experienced Bootcamp trainers with years of experience taking Bootcamps at St Kilda Rd and the Tan Track. Bootcamps are by strict booking and limited to 12 people per session. ($10 per session). Enjoy the fun of cardio boxing. 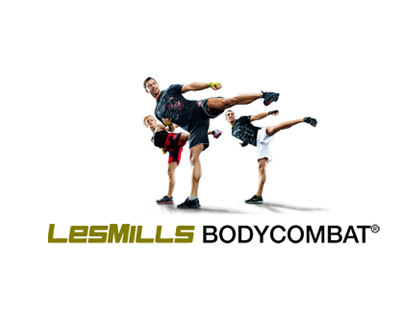 Burn those calories in an enjoyable and energetic boxing circuit workout filled with punching and many running drills. This is a non-impact indoor 45 minute cycle session. The instructor motivates participants through different speeds, positions and resistance levels. Due to the fact that each person is n a control of their own resistance level it is an ideal class for any fitness level and a great way to burn a high amount of calories. 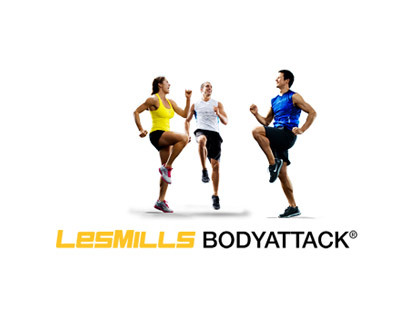 A 30 minute specialised class designed to target your abdominal and core region. We run a variety of specialist boxing classes taken by a specialist boxing coach. These classes include: Ladies only Foxy Boxing, Beginner and Intermediate classes along with Kickboxing and a special Cardio boxing class to work on fighting endurance. These classes are by strict booking and limited to 10 people per session. ($10 per person). Tummy Hips and Thighs. A fantastic workout that focuses on toning and firming your lower body and core.